We design and develop custom app solutions that embrace evidence-based principles to help strengthen all aspects of wellbeing, whether physical, mental or social. We go beyond simply delivering health information. Instead, we build solutions to help people understand why change is necessary, and motivate them to sustain any positive changes that do occur. Our cross-platform solutions help people set, and most importantly achieve, their health and fitness goals. This includes personalised exercises that address executive function and cognition issues. We’ve built apps to assess and strengthen skills associated with mild cognitive impairment, facilitate the management of amateur sports players, and empower older adults to age well. We combine beautiful design with serious game mechanics to bring about effective interventions for mental health. These include app-based Cognitive Behavioural Therapy (CBT) and mindfulness tools that fit seamlessly into people’s everyday lives. In the past, we’ve worked with headspace and the National Youth Mental Health Foundation on online interactive outreach initiatives such as SAFEMinds and Food For Thought. We provide health stakeholders and researchers with app-based tools capable of tracking a wide range of health and medical indicators in real-time. Learn more about how our solutions can help support research in almost any field in data-rich, cost-effective ways. We use Cogniss, a platform specially designed to help drive attitudes and actions towards healthier, happier lifestyles. We can create any number of app-based activities to develop and sustain targeted health behaviours. These can be 2D, 3D, AR and VR games, videos, surveys or reflective activities. Unlike many other custom solutions, Cogniss allows content to be updated by approved administrators without additional development work, ensuring the solution’s usefulness lasts beyond the life of the project. Activities can be gamified and structured into an integrated system of quests and rewards, further motivating users to maintain and ultimately internalise healthy behaviours. 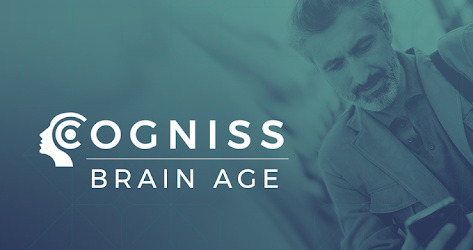 Our app solutions take full advantage of Cogniss’ suite of AI engines, which which specifically work to increase the likelihood of effective behaviour change and user engagement. This includes the ability to give personalised feedback based on an individual’s responses, set up just-in-time interventions or push notifications, and more. Choose from a library of template assessments and activities capable of measuring a wide range of health biometrics and lifestyle factors, or have us create something unique. Tap into the power of Cogniss Insights, which records, organises and analyses data into actionable insights as users interact with your health app. Insights also facilitates the export of anonymised data for research purposes. Through Insights’ relationship management feature, designated health personnel are able to provide feedback, record notes, flag behaviours, follow-up or assign tasks to individuals and groups. App users become part of the Cogniss social network. This means they can create and build health profiles, connect to a supportive communities and choose to share their health journeys with their friends on other social networks. Other features: sophisticated leader-board and team functionalities, online forums, and personalised avatars, badges, and achievements that follow users across all Cogniss-powered products. 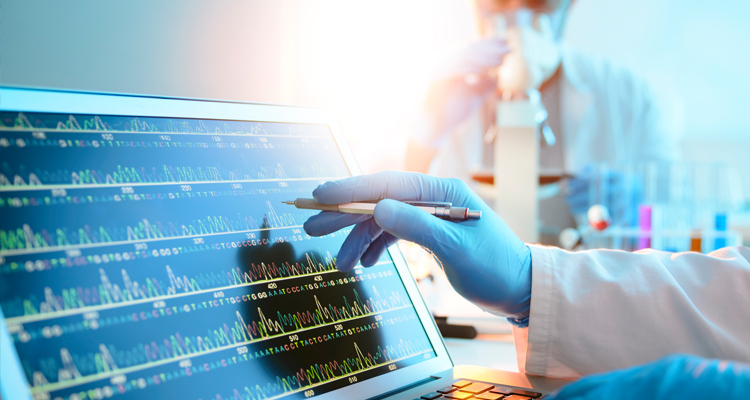 Cogniss’ premium hosting infrastructure means solutions can be quickly and rapidly scaled up as needed for wider use in clinical, hospital or government systems. A suite of games packaged in a cohesive mobile app that targets older consumers and with the purpose of assisting in conducting research into how interventions for Mild Cognitive Impairment can be improved. Featuring colourful and engaging animations, Camp Quality’s Kids’ Guide to Cancer has become an important source of information for children with a parent, sibling or loved one with cancer. SAFEMinds is a suite of professional videos and resources for schools and families to enhance early intervention mental health support for children and young people in schools across Victoria.